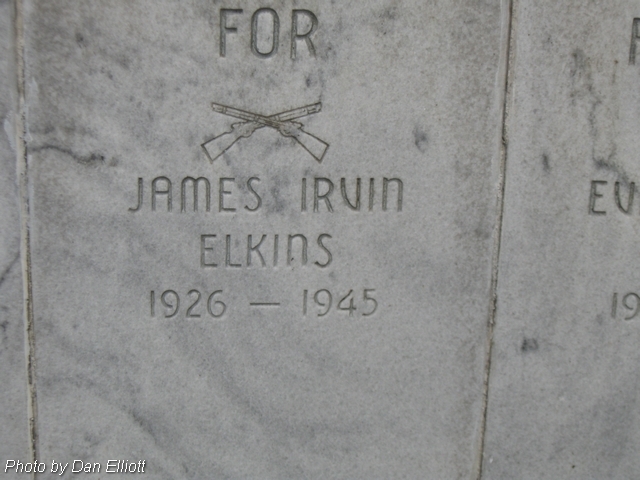 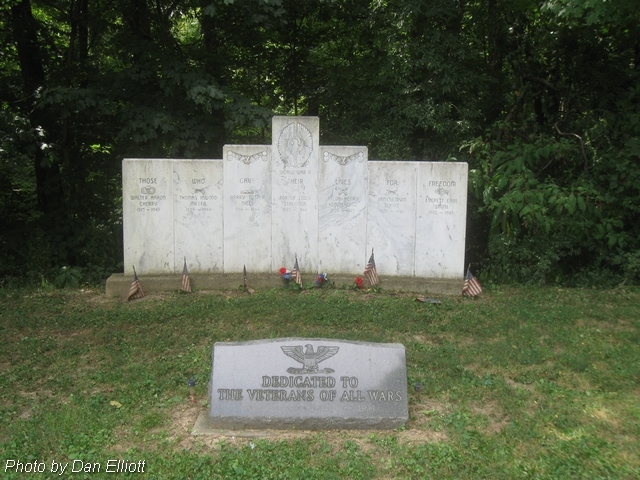 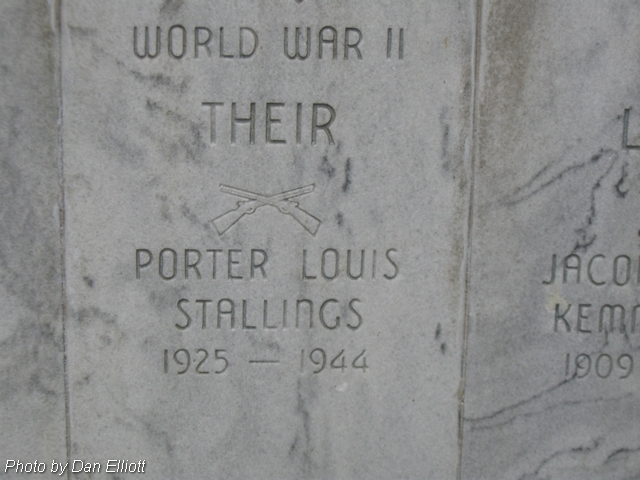 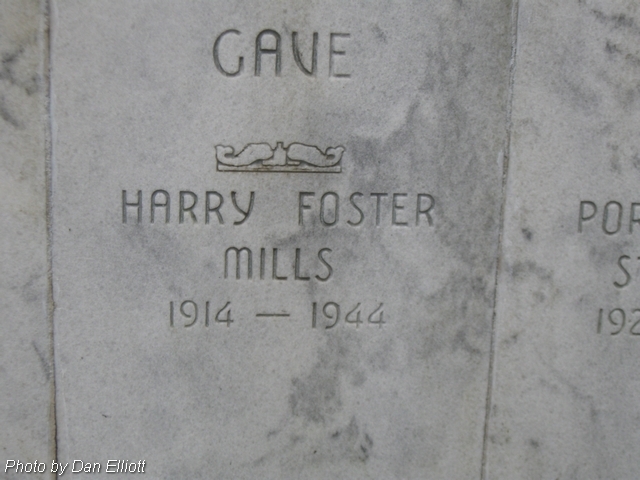 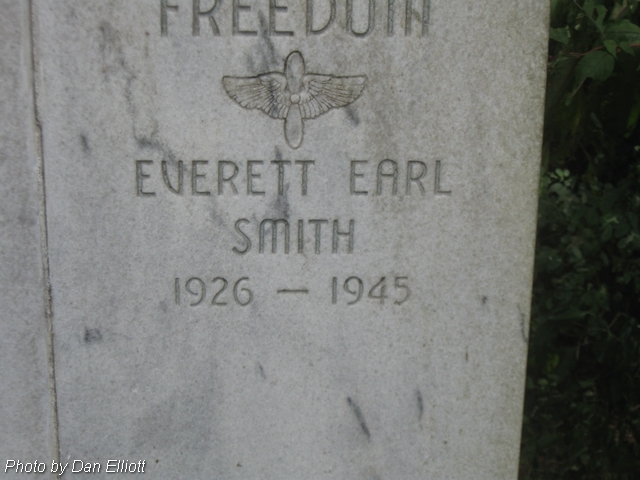 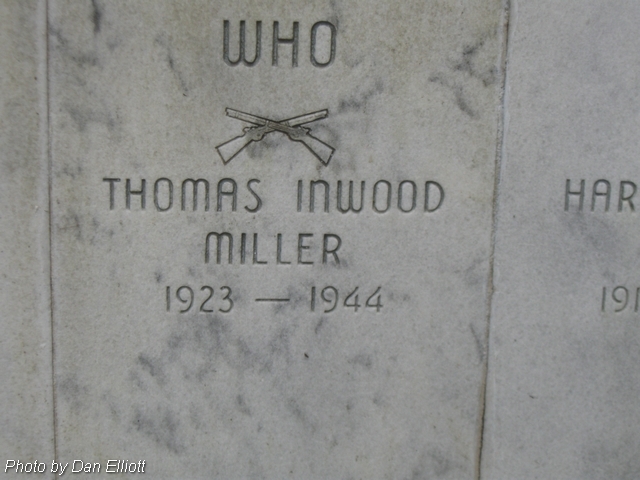 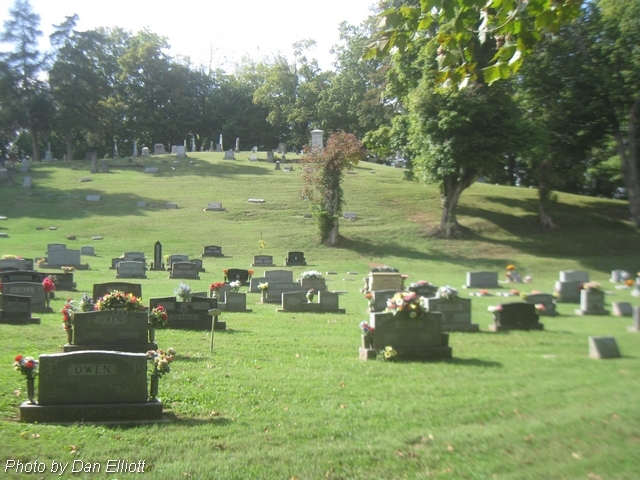 Buried in this cemetery are number of individuals prominent in the history of New Harmony. 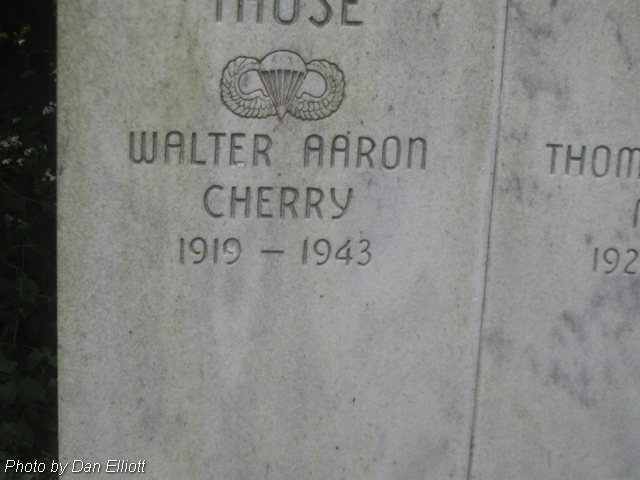 "New Hamony, Scientists, Educators, Writers & Artists"
Exact burial locations in the original parts of the cemtery can be very difficult to find. 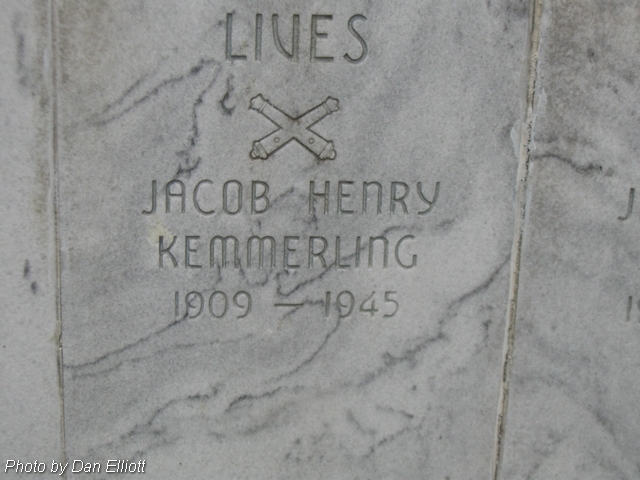 only Lot Numbers which have been assigned over the years in seeminly random locations. 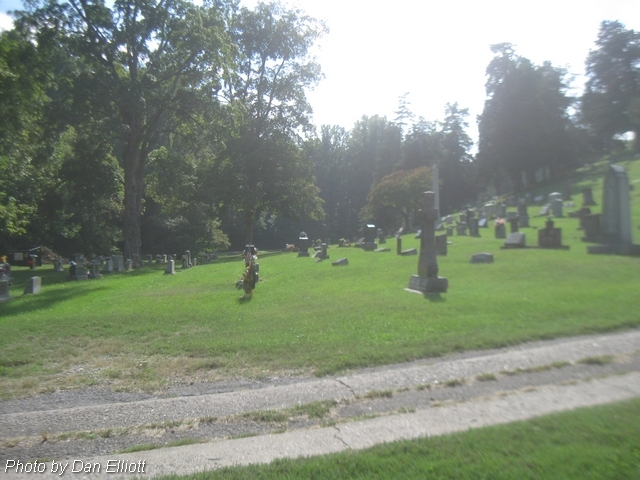 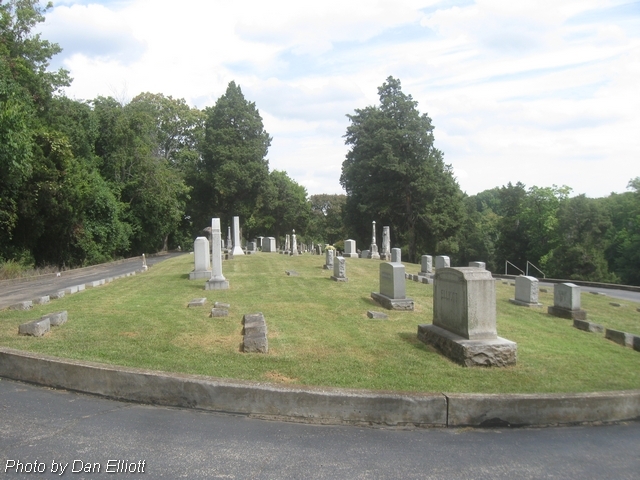 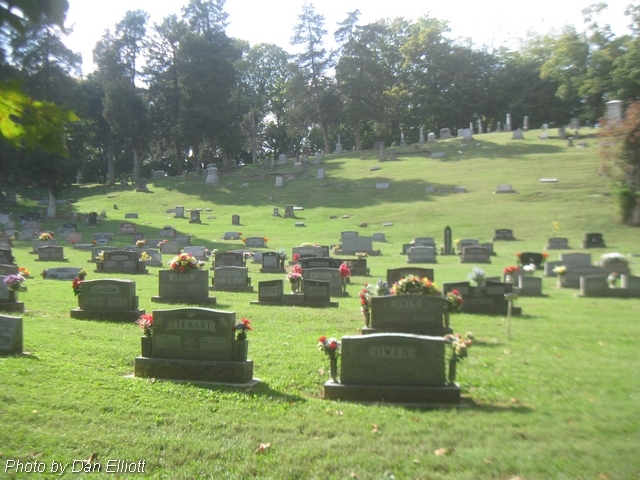 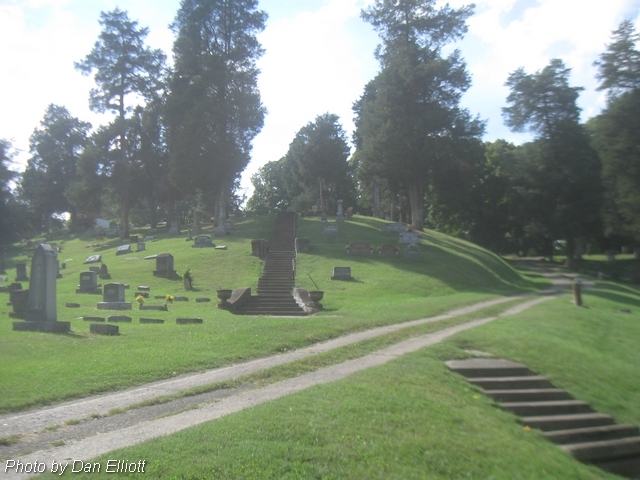 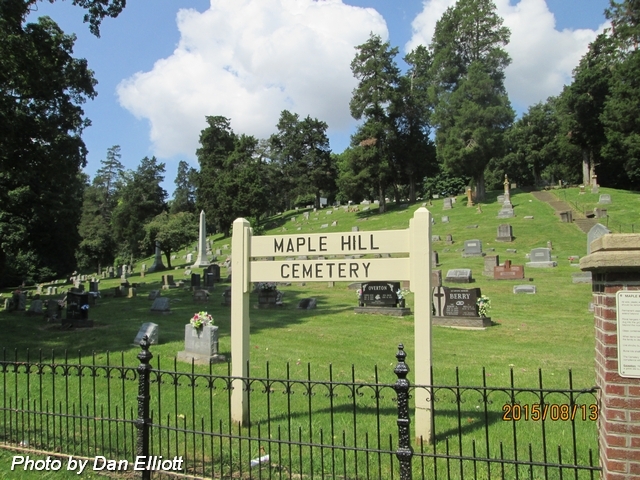 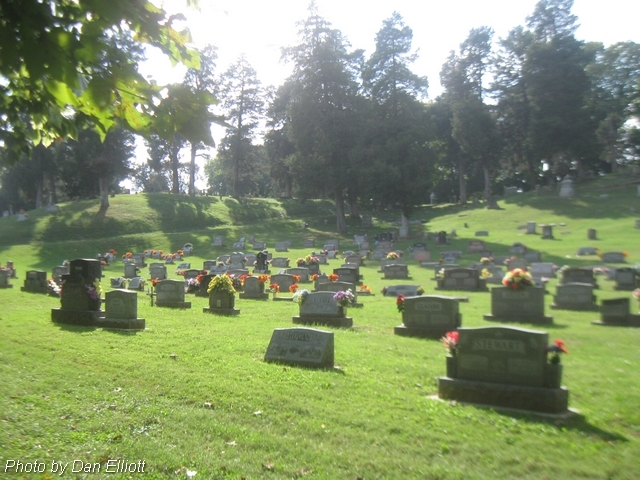 Newer portions of the cemetery along the south end and the east side have been platted in an orderly fashion.